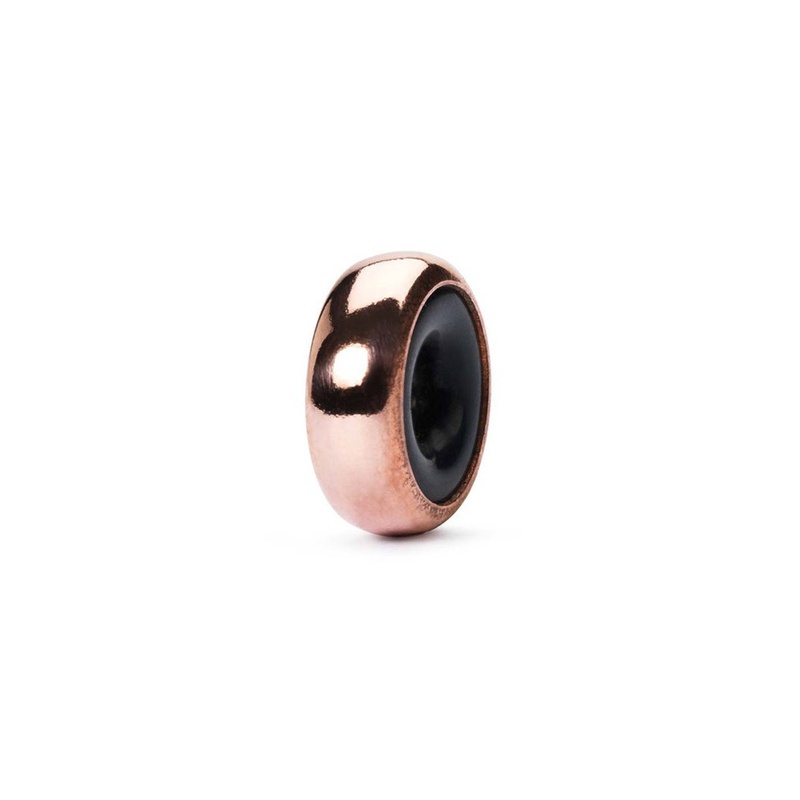 Showing our 2 Trollbeads Copper Stopper reviews with an average rating of Excellent. Would you like to write a review? Very useful little stoppers that prevent beads from rolling around. Copper finish is a very nice, warm colour. Good value.